A Kenya Film School Production 2018. In her determination to earn a living, 28 year old Rosemary Mwajuma has made it her business to ensure that the last stage of life is marked with dignity and style. 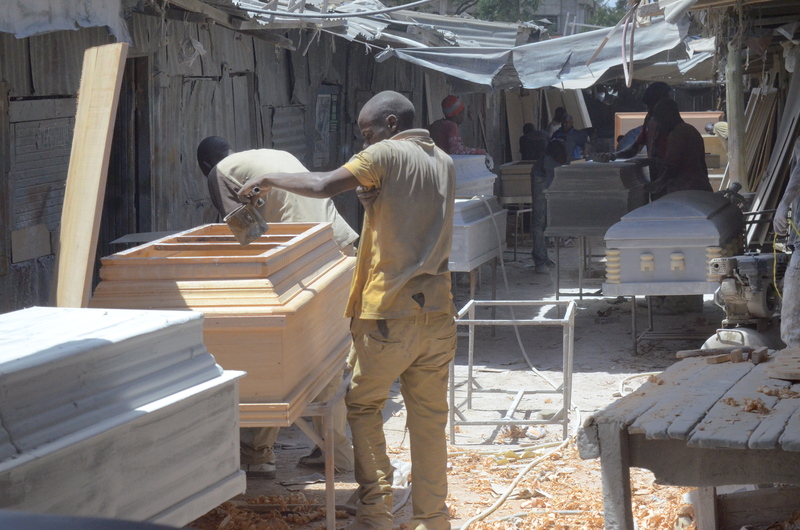 The coffin making business is what earns her daily bread- and not even gender or societal perception can hamper her efforts.